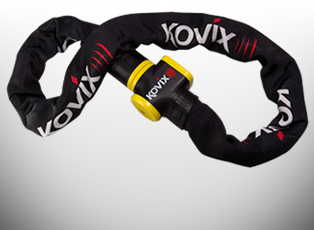 GhostBikes proudly presents Kovix Security for motorcycle disc locks, chains and other security solutions. 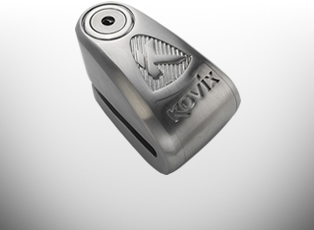 For years Kovix have been perfecting their stainless steel locks and have added their own ingredient, a built in alarm. 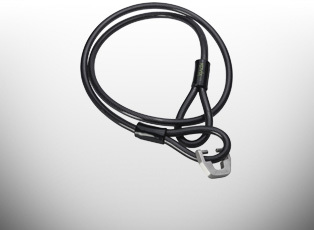 From motorbike disc locks to chains and padlocks as well as spares and accessories, you are guaranteed to find what you're looking for.